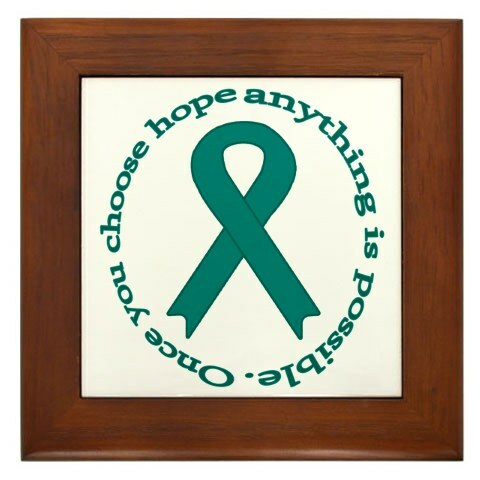 Obsessive Compulsive Disorder is a common, treatable anxiety disorder. 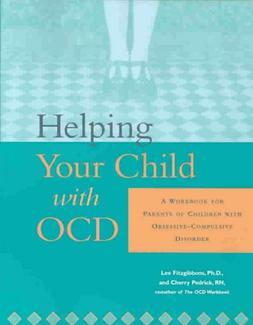 OCD causes significant distress and interferes with a person’s functioning in work, daily routines and relationships. 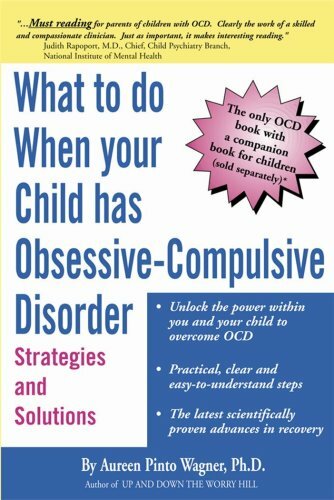 Some people with OCD struggle with the obsessional component of the disorder while others mainly engage in compulsions. Most, however, experience both in some measure. Obsessions are intrusive, upsetting impulses, thoughts, ideas or images that are hard to get rid of, or stay rid of. Common obsessions include excessive worries about dirt and germs, fears of being responsible for harm to a loved one, sexually explicit imagery or a need to do something “just right”. The word “obsession” comes from the latin word meaning to “besiege” or “occupy”. Anyone living with OCD will easily understand why this word is so appropriate. Sufferers often say that their thoughts are hard to set aside, keep coming back, and are not related in a useful way to daily life or concerns. Obsessions are often time-consuming and can cause anxiety, fear, shame or guilt. 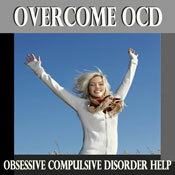 OCD sufferers experience their obsessions as different from their normal preoccupations or worries. Compulsions are behaviours or mental acts intended to neutralize and soothe discomfort caused by an obsession or to prevent an imagined dreaded event. Examples of common compulsions include washing excessively, checking and re-checking doors, appliances and other items and repeating actions over and over again until they “feel right”. These “rituals” can be repetitive, or involve an unusual degree of thoroughness or vigilance in carrying out everyday tasks. They differ from a common superstition, quirk or habit. The OCD sufferer does not gain pleasure from his or her obsessions or compulsions but feels driven to spend time immersed in them and often feels painfully guilty or upset. Avoidance is a common feature of OCD in that sufferers will often go out of their way so as not to trigger their symptoms. 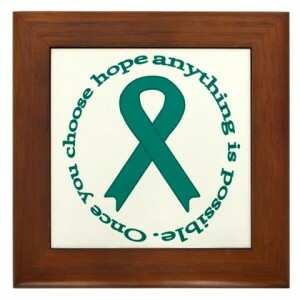 Fear, regret and self doubt are common by-products of OCD behaviour. working in any fashion with OCD. Never forget to Ask, Believe & Receive the help that you need..! Filed Under: FEATURED, WOMEN & RECOVERY Tagged With: advice, care, children, Disorders, education, healing, health, mental illness, Obsessive Compulsive Disorder, OCD, OCD resources, people, resources for disorders, therapy, TRANSFORMATION, woman, women.